With the Grand Prix 4 Season’s DuraSkin™ anti-tear fabric, this tyre is as hard as nails. Featuring in the hellish Paris – Roubaix race, it was later found that riders who had been using this tyre with DuraSkin™ actually suffered less punctures and other tyre related incidents. VECTRAN PROTECTION- Reinforcing and matrix fibers made of Vectran are 5X as strong as steel yet still extremely lightweight and abrasion resistant, protecting your tire from punctures more effectively than two layers of Nylon. ALL SEASON TIRE- The Grand Prix 4 Season can handle any weather conditions you throw at it, keeping you rolling year round. TOP WINTER TIRE-Recognized as the top winter tire by Road Bike Magazine. Thanks to its DuraSkin anti-tear fabric, the Grand Prix 4-Season holds up under extreme conditions. 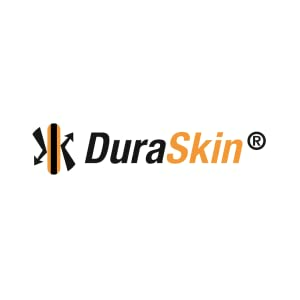 In the Paris – Roubaix race, the ‘Hell of the North’, cyclists equipped with DuraSkin enhanced tires have the fewest tire related problems during the race. Incorporating our special wear resistant carbon compound, the tire is characterized by very good mileage performance as well as excellent adhesion on wet roads and at low temperatures. With the 23 mm, 25 mm and 28 mm versions, the Grand Prix 4-Season makes it possible to select the right tire for various road qualities and comfort requirements. A double Vectran Breaker belt under the tread raises the puncture and cut protection to the highest level available on the market. Vectran is a synthetically manufactured high-tech fiber from a natural model. Like spider silk, Vectran is a liquid-crystalline polymer (LCP). Vectran is spun from the melted liquid polymer Vectra and processed further to a multi-strand thread. Spider silk like Vectran has an enormous tear resistance at a very low weight: Exactly the right properties to process into a premium Continental bicycle tire as a puncture protection insert. 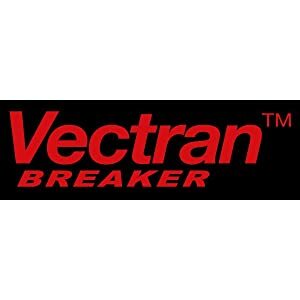 A Vectran Breaker is lighter, more flexible and protects more effectively against cuts than the comparable nylon breaker. Vectran Breaker does not adversely affect the rolling resistance. Handmade by experienced specialists in Germany, these artisan craftsmen have been producing the worlds best tires for well over 100 years! 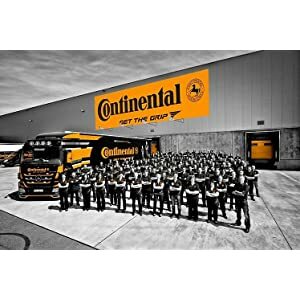 The secret is their industry leading technologies that use only the highest quality raw materials to produce the best tires on the planet.